The Kino B artists share a command of cinema’s potential for experientially transformative critical reflection. Their travels far and wide encompass a specially-engineered tracking shot through the Amazon rainforest; a young man in the woods amidst harrowing visions of war; an explication of how computer motion graphics elide differences between real and simulated trees; such authors and philosophers as Nietzsche, Yourcenar, Arendt, and Barthes; as well as the lived experience of the streets of Athens, Mumbai, and Berlin. 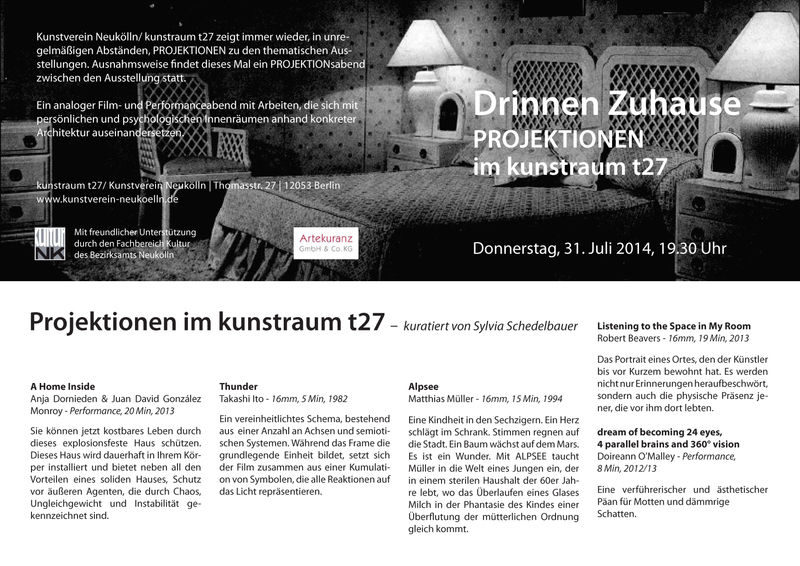 Projektionen in Kunstraum t27 returns Thursday, July 31st, with a wonderful program curated by Sylvia Schedelbauer. 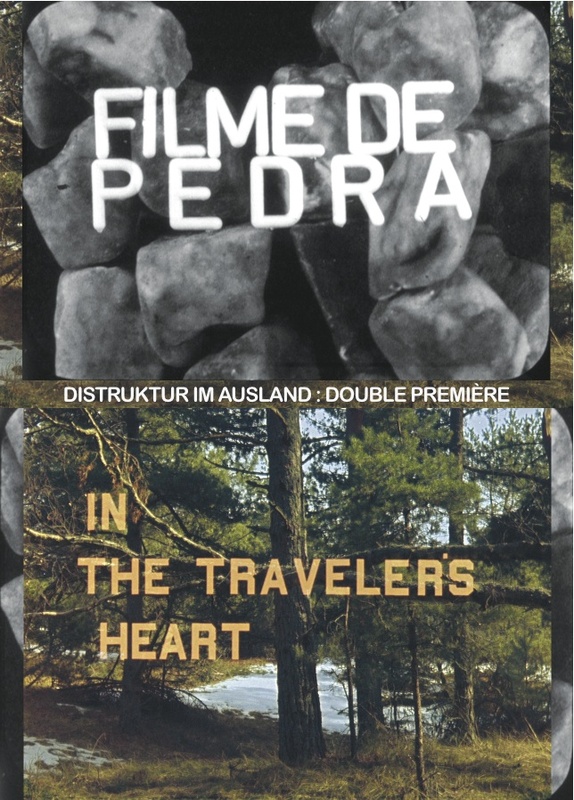 Under the name “Drinnen Zuhause” it includes 16mm films by Robert Beavers, Takashi Ito and Matthias Müller, as well as two live performances by LaborBerlin members Anja Dornieden & Juan David González Monroy and Doireann O’Malley. 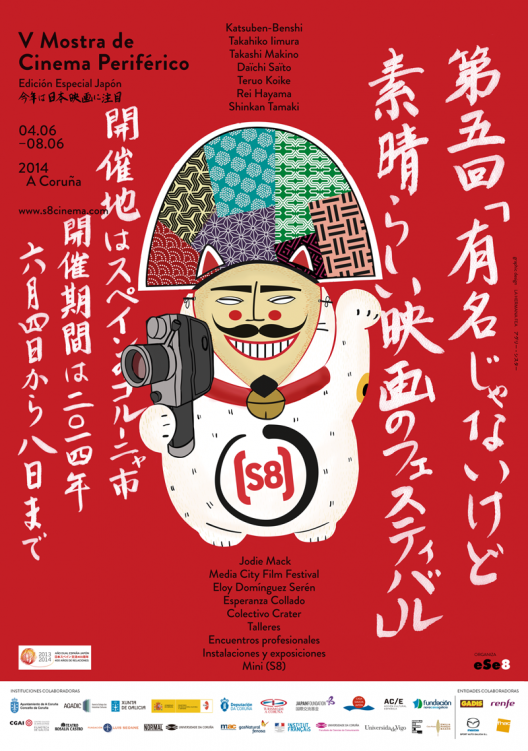 Screening starts at 19:30. In the Greek Club – Talaat Harb – Cairo. 14 artists and filmmakers participated in the current edition of the workshop, including: Sama Waly, Mayye Zayed, Sarah Rifky, Amr Wishahy, Maged Nader, Islam Safiyyudin, Gustavo Jahn, Melissa Dullius, Juan Gonzales, Anja Dornieden, Malak Helmy, Clara Bausch and Theofanis Dalezios. 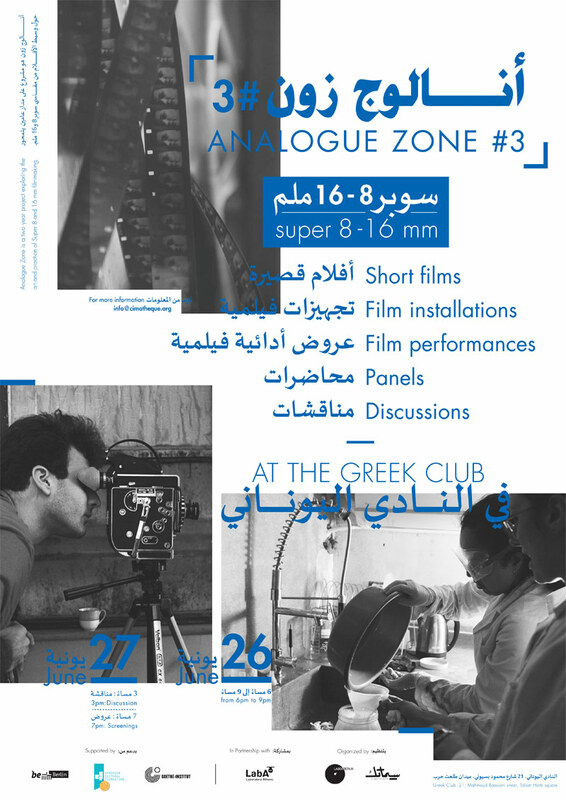 Analogue Zone is a two year project exploring the art and practice of Super 8 and 16mm filmmaking. The current workshop is mentored by the filmmaker and producer Michel Balagué (LaborBerlin, Germany) and Islam El Azzazi (filmmaker, Egypt). It has been organized as a partnership between Cimatheque – Alternative Film Centre (Egypt), the European analogue laboratories LaborBerlin (Germany) and LabA (Greece) and is funded by the European Cultural Foundation, the Goethe Institut-Cairo, and the Berlin Senate. Während 48 Stunden Neukölln (27.-29.6. 2014) öffnet WOLF zum ersten Mal seine Türen und bietet Workshops & Filmvorführungen an. Surrounded by a seemingly endless night, machines are formed from constellations of lights that effortlessly dig in an undefined space. During the day, a conveyor belt comes into motion, as if by itself. Its working and shaking is observed and controlled by a woman. She circles around the conveyor belt, ridding the foundation of clumps of dirt that have fallen off. Start of the two day LaborBerlin S8 workshop. Shoot, develop and screen your own S8 film. Mit / with Imogen Heath and Lucas Maia. Limited places available, please register till 23. June via verena@wolfberlin.org. Contribution/Unkostenbeteiligung 20 Euro. Wir präsentieren wir eine speziell & spontan ausgewählte Kurzfilmreihe, die u.a. in die surrealistische Welt des neuen und des klassischen Kinos verführt, inklusive Filme der Brothers Quay. We will screen a carefully & spontaneously selected number of short films that lure you into the magical world of new and classic cinema, including films by the Brothers Quay. Regisseurin Věra Chytilová (1929 – 12.3.2014) wurde in der damaligen Tschecheslowakei geboren und machte über 29 Filme, wovon der hier gezeigte Film ihr grösster kritische Erfolg war. Věra Chytilovás DAISIES/TAUSENDSCHÖNCHEN ist ein Klassiker des surrealistischen Kinos und erzählt eine satirische, rotzfreche Geschichte der Rebellion & Courage, die zu einer der abenteuerlichsten und anarchischsten tschechischen Filme der 60er Jahre gehört. Zwei Frauen die beide Marie heißen, rebellieren gegen die degenerierte, verrottete und erdrückende Gesellschaft, deren Symbole des Reichtums und der Bourgeoisie sie attackieren. Ob ein es ein trotzig-feministischer Kommentar oder eine nihilistische, avant-gardistische Komödie ist, sei uns freigestellt – es ist und bleibt ein Kinowunder und sein Einfluss ist noch heute zu spüren, von Baise-Moi bis zu dem Mainstreamfilm Thelma & Louise. Dieses rebellische punk-rock Gedicht ist unheimlich witzig und Gedankenzersprengend innovativ. Daisies provoziert, unterhält und stimuliert noch heute. A satirical, wild and irreverent story of rebellion and courage, Věra Chytilová’s Daisies, a classic of surrealist cinema, is perhaps also the most adventurous and anarchic Czech movie of the 1960s. Two young women, both named Marie, revolt against a degenerate, decayed and oppressive society, attacking symbols of wealth and bourgeois culture. Defiant feminist statement? Nihilistic, avant-garde comedy? It remains a cinematic enigma and its influence is still felt today – from Baise-Moi to Thelma & Louise. A riotous, punk-rock poem of a film that is both hilarious. 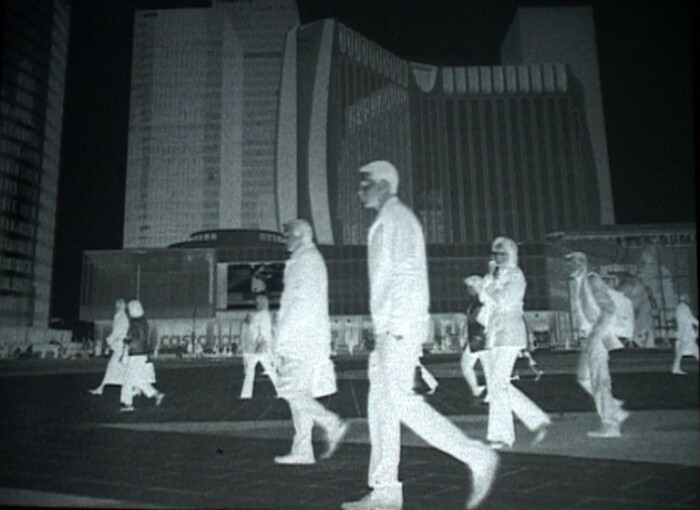 Bring your own Super 8 films and we re-awake them on our screen. Whether found, inherited amateur films, holiday snaps or family memories – all are welcome. Search in the attic, ask your parents, search your memory boxes. Organized and presented by film theoretician Viktor Dill. LaborBerlin is proud to take part in the the Goethe Institute’s workshop “Was macht das Medium? 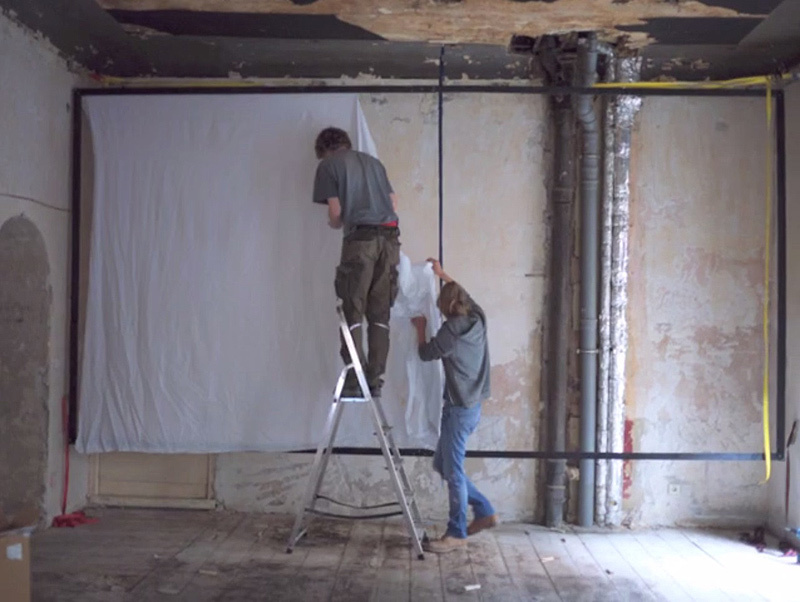 Kunst im Zeitalter des Digitalen”. On Friday May 24th, a group of international Goethe Institute staff members will receive a talk by LaborBerlin members Michel Balagué, Arne Hector, Minze Tummescheit, Linn Löffler and Oscar de Gispert, with the title “Ökonomie / Markt und die Un/Abhängigkeit von der Industrie” (The Economy/Market and In/dependece from the Industry). 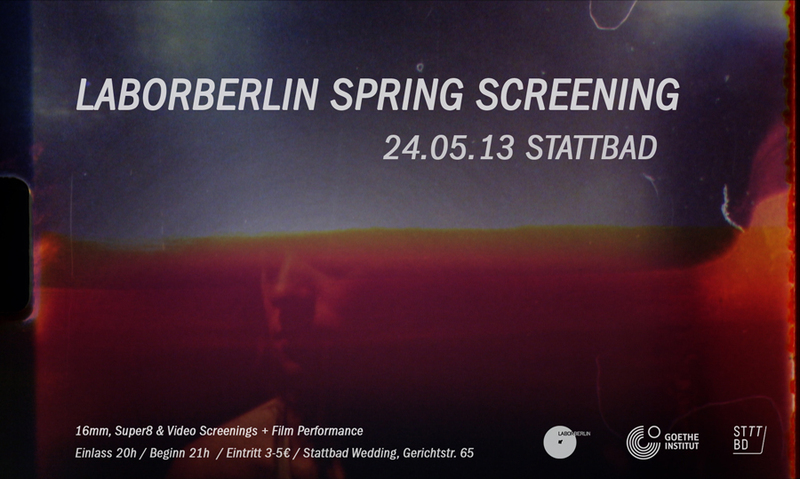 Following the lecture we’re happy to invite everyone to Stattbad Wedding for an evening of films and performances by LaborBerlin members and friends. 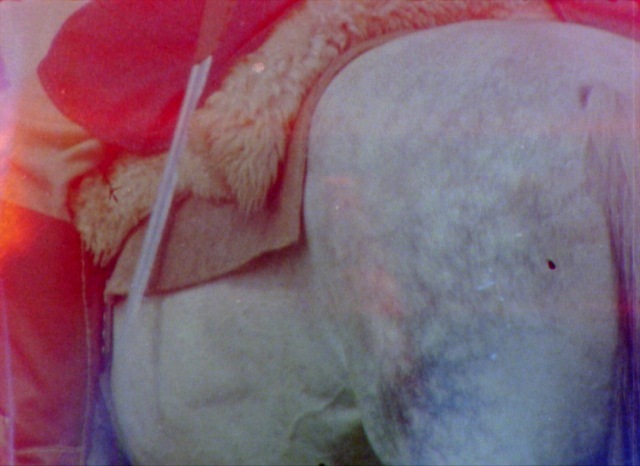 With films by Ute Aurand, Michel Balagué, Robert Beavers, Distruktur, Milena Gierke, Jakob Kirchheim & Teresa Delgado, Lewis Lloyd, Doireann O´Malley, Deborah S. Phillips, Björn Speidel, Sophie Watzlawick and Jeff Weber, and performances by Clara Bausch & Linn Löffler and Anja Dornieden & Juan David González Monroy. 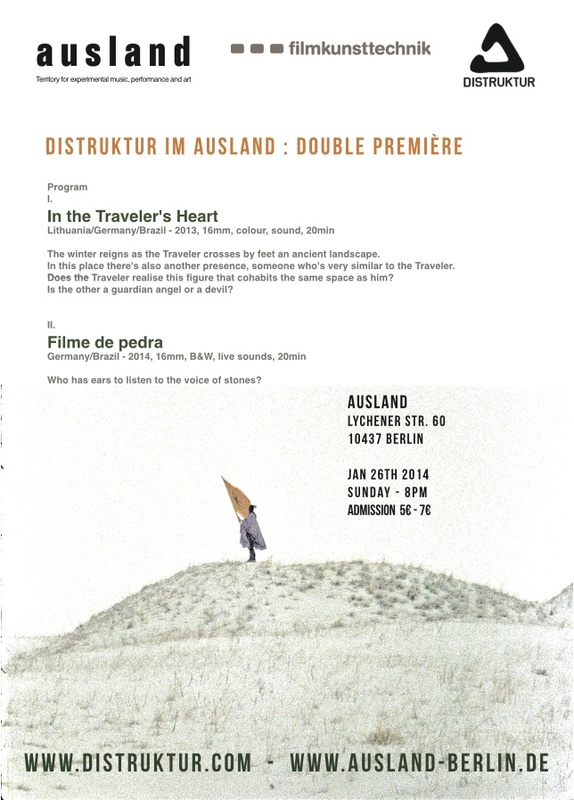 Screening starts at 9 p.m.
Anja Dornieden & Juan David González Monroy have been in Jakarta all month participating in the Ruangrupa ArtLab program. On April 24th & 27th they will give a talk on LaborBerlin and the independent film lab model at the Technology Institute (ITB) in Bandung and the Goethe Institut in Jakarta. 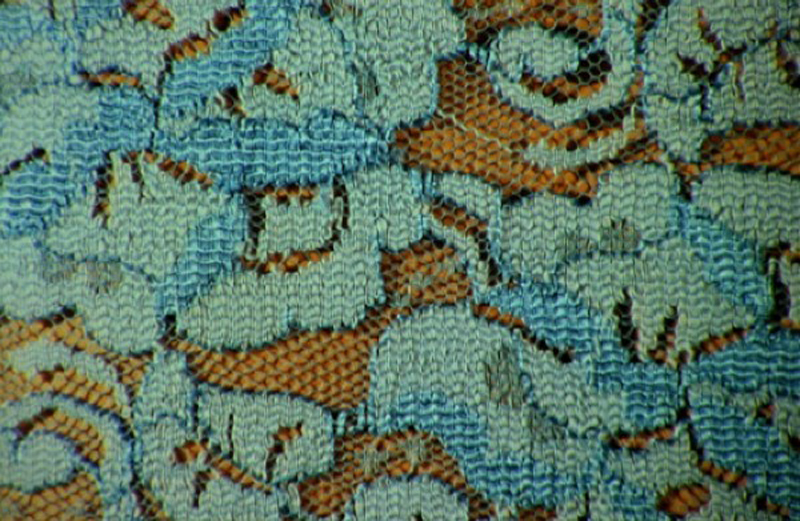 They will also present a screening of films by Christopher Becks & Peter Miller, Guillaume Cailleau & Ben Russell, Deborah S. Phillips, Thorsten Fleisch and Anja Dornieden & Juan David González Monroy. 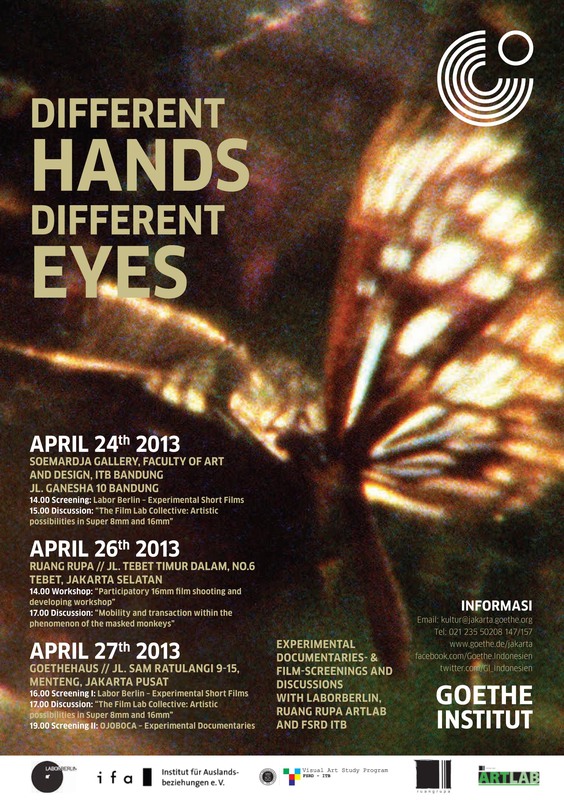 On the 26th at the Ruangrupa Gallery they will give a 16mm shooting and developing workshop as well as a presentation about their film project on the phenomenon of the “Masked Monkeys”. They will speak about the results of their research on this marginal economic activity and the way it relates to issues of urban mobility and informal economic transactions.